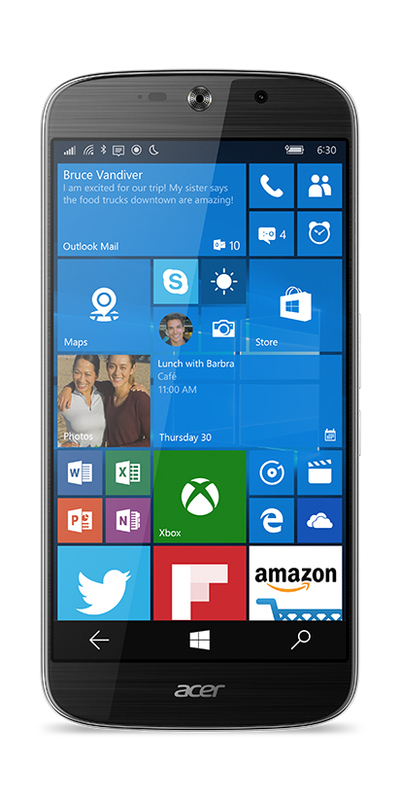 The smartphone supports Microsoft's Continuum technology, allowing it to be used as a regular PC. 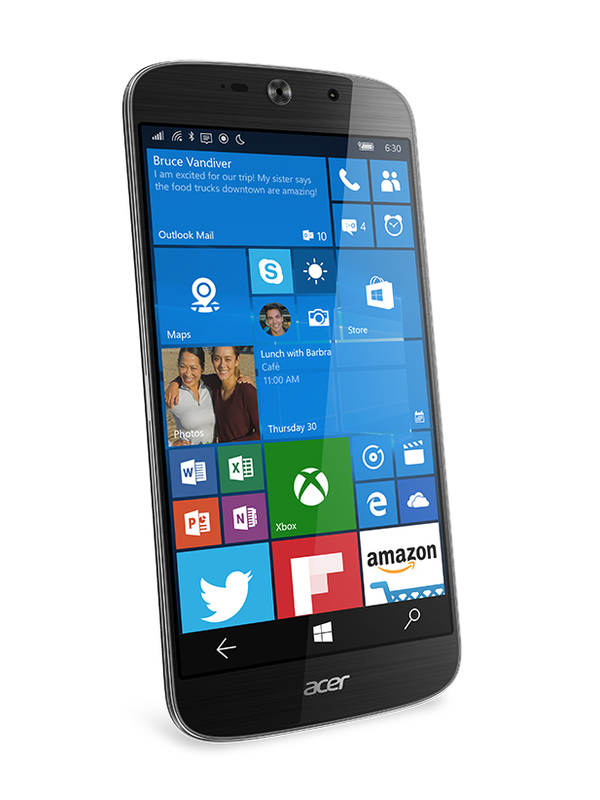 Acer unveiled its new Windows 10 flagship smartphone, the Acer Liquid Jade Primo, at CES 2016 today. The device comes with a 5.5-inch, FullHD (1920 x 1080 pixels) AMOLED display with curved Gorilla Glass on top, as well as the Snapdragon 808 SoC. The chip is supported by 3 GB of RAM. The handset comes with 32 GB of on-board storage (partly taken by the operating system), expandable via micro-SD memory card slot. Other features include an USB Type-C connector, as well as Microsoft’s Continuum technology support. The latter allows the phone to be used as a regular PC by connecting a keyboard, mouse and an external monitor to the dedicated Display Dock accessory. 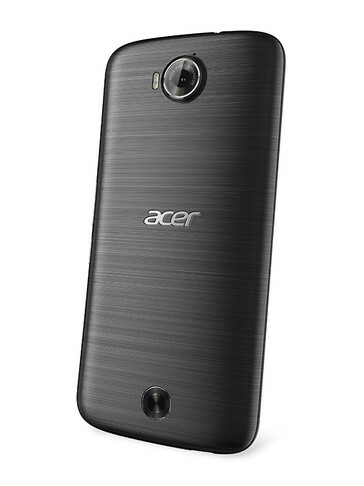 Acer Liquid Jade Primo is equipped with a 21 MP rear-facing, main camera with dual LED flash. On the front, there is a wide-angle 8 MP selfie snapper. The new smartphone will be available in the EMEA region starting in February. The device has been priced at $620 (approx. €570). There is no information regarding availability in other markets yet.